Congress last year made permanent the enhanced incentive for conservation easements. This was an historic step forward for land conservation. But this achievement is now under threat from tax shelter schemes, which are coordinated by a small group of aggressive tax planners and which are not representative of the good work that Land Trust Alliance members do every day. These tax planners have collectively finished a tiny fraction of conservation easement transactions eligible for tax benefits, but their use of overvaluations threatens all tax benefits earned by well-intentioned conservation donors. 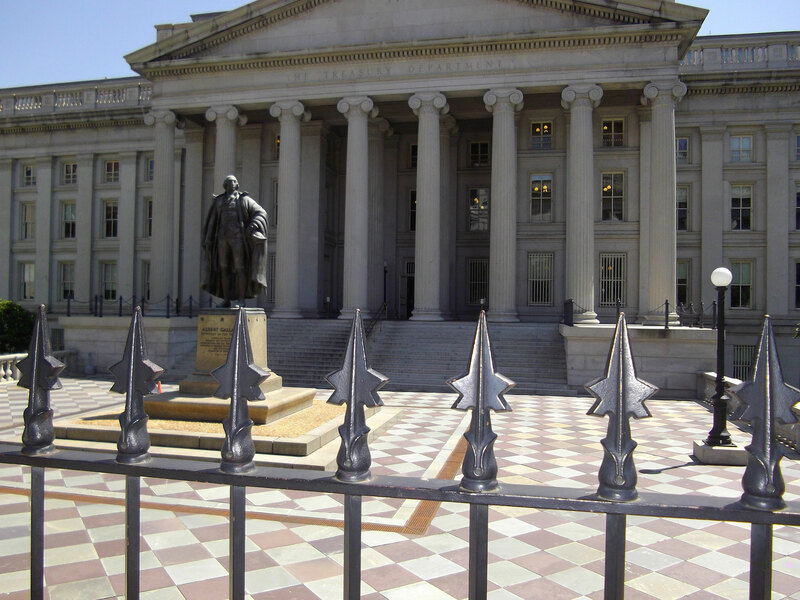 Already, the U.S. Treasury Department has contacted the Alliance to complain about the hundreds of millions of tax dollars lost on a relatively few grossly overvalued transactions. The distinction between legitimate pass through entity projects and tax shelters can be difficult to ascertain. Donors are often reticent to share finer details, and land trusts often would rather focus on the land than the paperwork. But it’s important that we all take time to make sure we’re doing the right thing. See our new advisory for more suggestions. Some key points to remember? When a project looks too good to be true, be careful and ask questions, especially about appraisals and who stands to benefit from tax deductions. And remember: If a donation makes you uncomfortable or the donor refuses to answer your questions, you do not have to accept the transaction.